-- It's the longest day of the year in the northern hemisphere, the shortest day in the southern hemisphere. 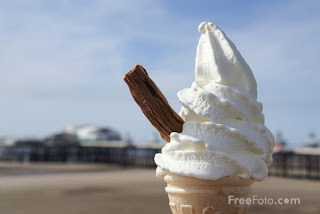 For the north, it marks the first day of summer. Some say the solstice drives people to do strange things--like getting married under the Arctic midnight sun. In old days, it was known as midsummer, a mystical time of year. -- From ancient times to the present, people have found many ways to express their thankfulness for the sun's gift of warmth and light. 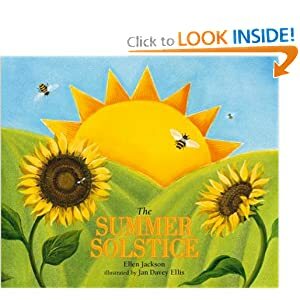 THE SUMMER SOLSTICE depicts the mysterious rites of the Egyptians, the tales of fairies and selkies, the modern parades and baseball games -- all part of the fun and folklore of this happy time. 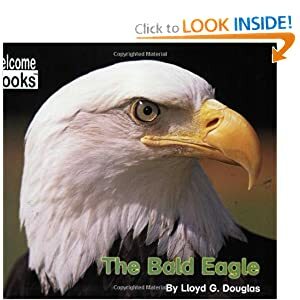 -- Emergent readers will discover the history and heritage of American symbols, such as the U.S. flag and the bald eagle, in this patriotic series. The text introduces American symbols and explains why they represent America.